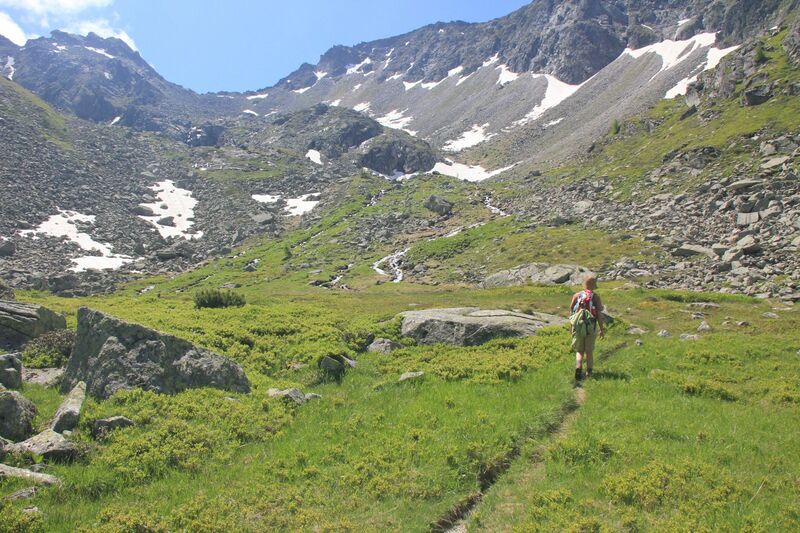 Discover your own individual mountain experience amidst the unique alpine world in Gastein…whether on an enjoyable hill hike, a challenging mountain tour, or on a laid-back stroll along the Gasteiner Ache. Many hiking paths and Nordic walking routes lead directly from the house. Ideal starting points are also the summit stations of the Schloßalm, Stubnerkogel, and Graukogel lifts. They also offer breathtaking views of the glaciated alpine backdrop of the Hohe Tauern with its many peaks. We will gladly recommend appropriate, individual tours, or you can participate in guided hikes. We know most of the hiking and mountain tours personally.